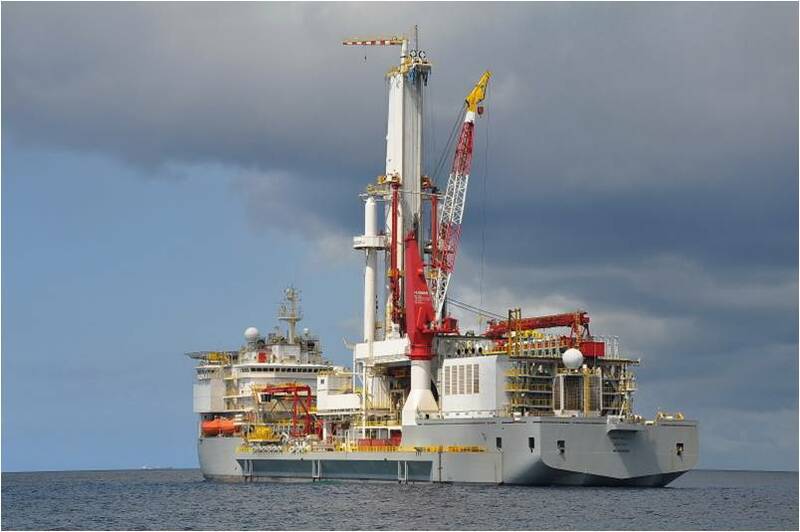 A Drill ship is a vessel designed for drilling in deep water without legs or anchors holding it to the sea floor and using dynamic positioning to hold it over the subsea wellhead. 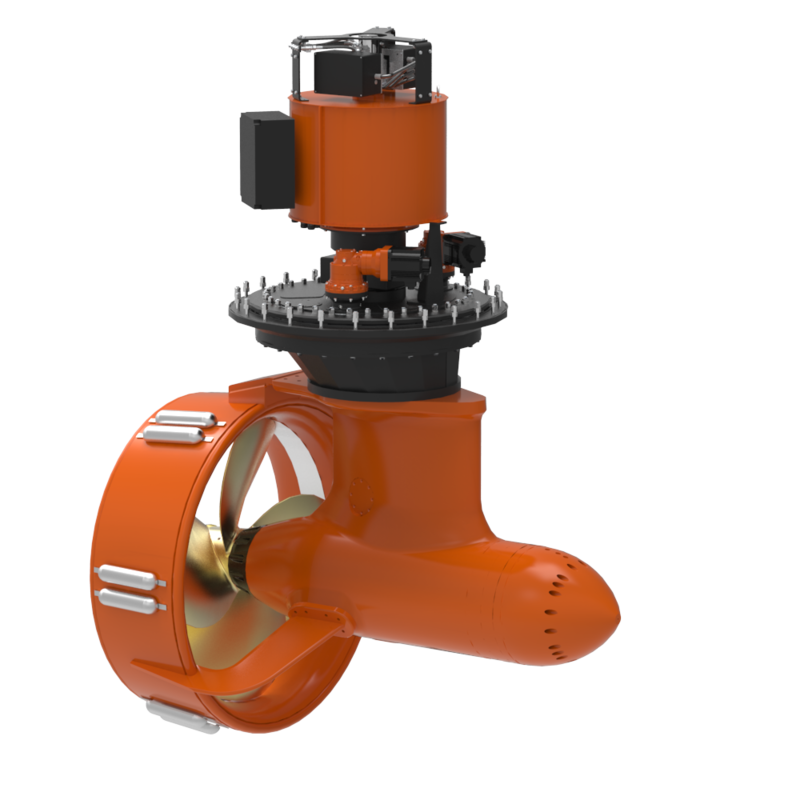 Dynamic positioning (DP) is a system to automatically maintain a ship’s position and heading by using her own propellers and thrusters. 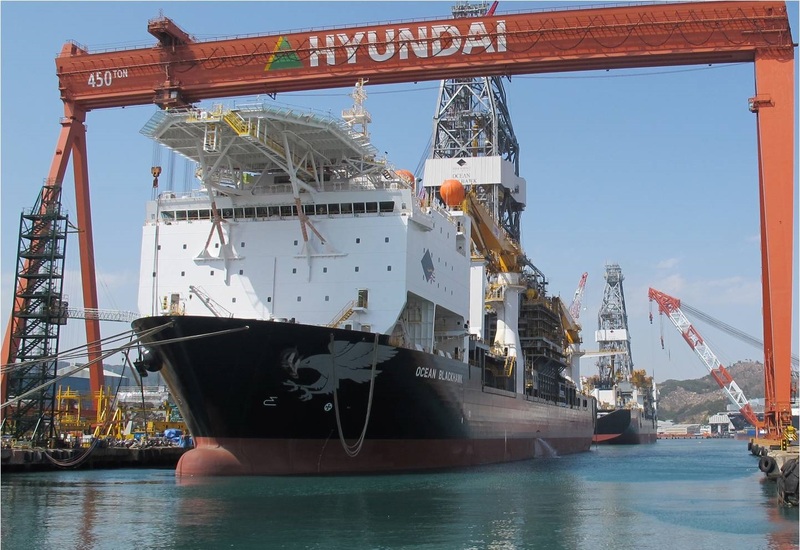 The vessel is fitted with an oil and gas drilling platform. 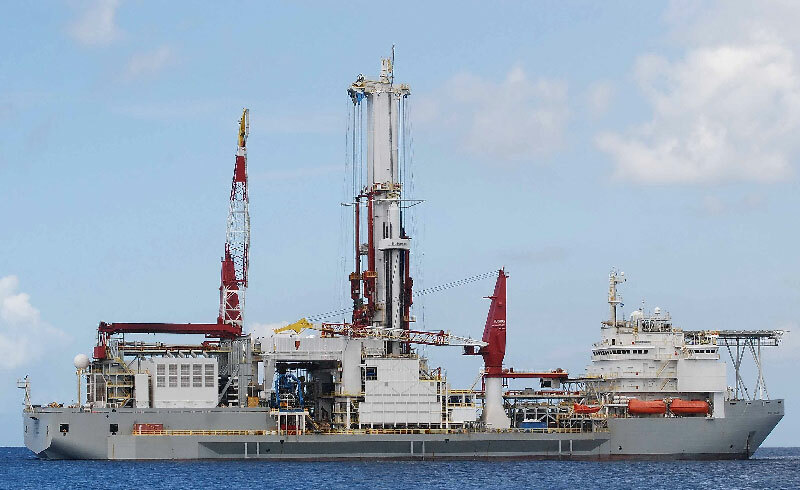 It is normally used for exploratory deep water drilling of new oil fields or gas wells. 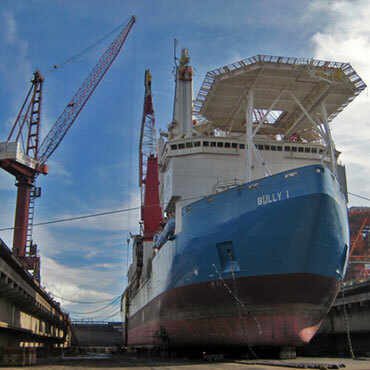 A Drill ship has a larger deck carrying capacity than a semi submersible but is not as stable.